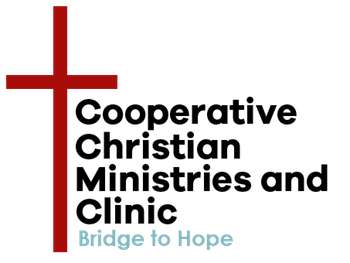 Poverty reduction is the top priority of CCMC’s Bridge to Hope Initiative. 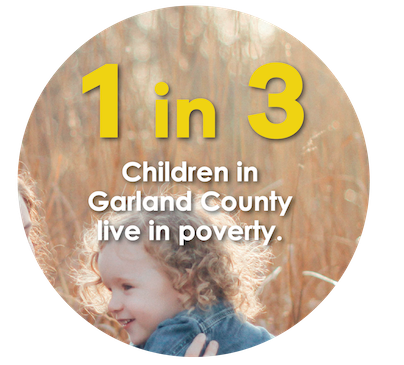 Because poverty is the core issue faced by those who comes to us for help, we have designed services and programs to address both short term needs and long term goals. We offer Case Management to assist those who need help accessing vital resources and services as well as a Charitable Clinic that provides medical, dental, vision, and pharmacy care for those who are uninsured or under-insured. Both Case Management and the Charitable Clinic are the first points-of-contact that address short term needs. Our Bridges Out of Poverty Getting Ahead program facilitates the long term goal of poverty reduction by teaching people new skills and perspectives to strategically move toward a more sustainable future. CCMC is a nonprofit organization located in Hot Springs, Arkansas. Learn more and get involved.